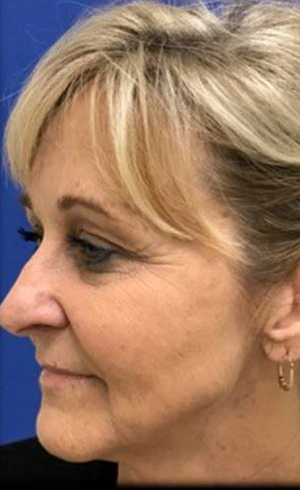 At Texas Regional Clinic – Regenerative Medicine (TRC – RM), we specialize in utilizing regenerative medicine therapies for a wide range of aesthetic procedures. It is our goal to “modify or slow down” the aesthetic impact of aging. Partnering with New Life Regenerative Medicine, it is our mission to provide regenerative medicine therapies that may help you feel beautiful at any age. This all-natural technique utilizes the extraordinary scientific breakthroughs of regenerative medicine and skin care technology. 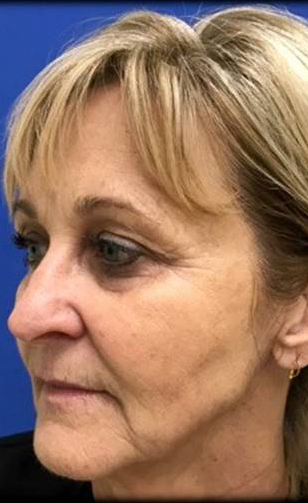 Combining micro-needling, dermal injections and platelet-rich-plasma with birth tissue growth factors, cytokines and mesenchymal stem cells, the BioFacial may be effective by eliminating fine lines and adding volume where needed for a natural, non-surgical youthful look. 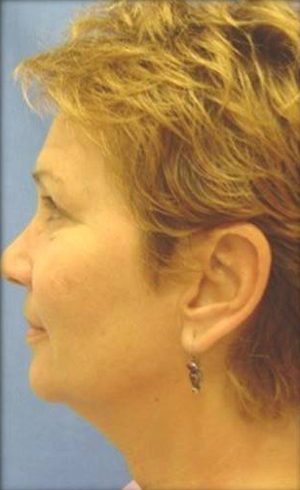 This procedure is ideal for those hoping to enhance the appearance of aging skin. If you have any questions regarding referrals, please do not hesitate to send us a message. There is little, if any, down time after a regenerative medicine aesthetic procedure. Your doctor will be able to provide details specific to your treatment plan. The inflammation stage lasts for 2-3 days. Fibroblasts and inflammatory mediators are recruited to the site. They break down old cells. The regenerative stage lasts for several weeks. This is the time when new collagen is stimulated by growth factors, cytokines and stem cells. The remodeling stage lasts for months. In this stage, the production of new collagen continues, and these newly formed collagens strengthen the skin and fill in fine lines and wrinkles. 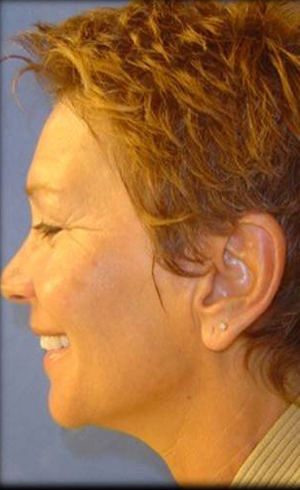 Skin tissue is regenerated and rejuvenated resulting in a smooth appearance and youthful feel. Continued remodeling can be appreciated for up to one year in some patients. RESToR is a minimally manipulated allograft tissue derived from the Wharton’s Jelly of the umbilical cord and processed to maintain the cushioning and protective integrity of Wharton’s Jelly. RESToR is for homologous use and intended to supplement and replace damaged or inadequate connective tissue. RENuE is a minimally manipulated allograft tissue derived from umbilical cord tissue and is intended for homologous use to supplement or replace damaged or inadequate connective tissue. RELeV is a minimally manipulated allograft tissue derived from the amniotic fluid with proven regenerative potential. Its components regulate and maintain regenerative tissue processes. REViV is a minimally manipulated allograft tissue derived from amniotic fluid whose components regulate and maintain regenerative tissue processes. REViV also contains micronized amniotic membrane which provides additional components for tissue regeneration.